Clonakilty is leading the way being the first town in the county to introduce our own shopping voucher. The voucher is available in €20 & €10 denominations. The Clonakilty Voucher is the ideal gift for Wedding, Confirmation, Communion and in particular Christmas. 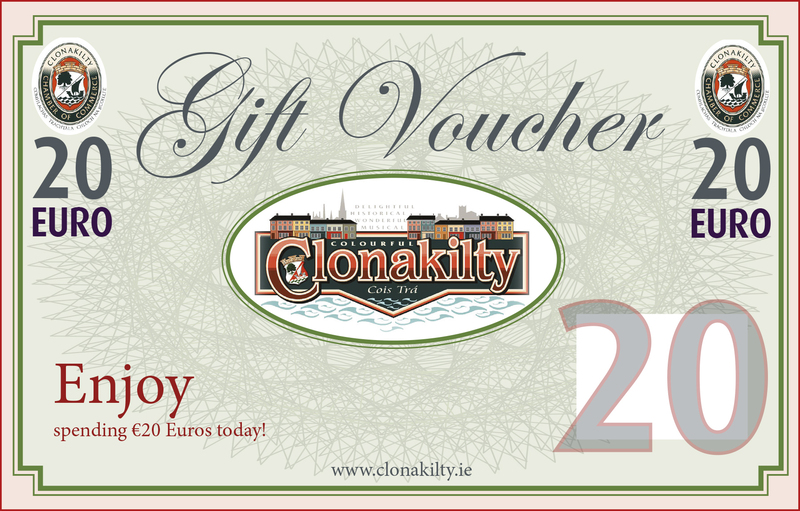 Businesses that reward their staff by way of incentives will also find the Clonakilty Voucher to be much appreciated. Under the Revenue Commissioners’ “Small Benefit Exemption” scheme, employers and employees can benefit from a reward of up to €500 in value completely tax free each year. This is exempt from Income Tax, Universal Social Charge and employee & employer’s PRSI. 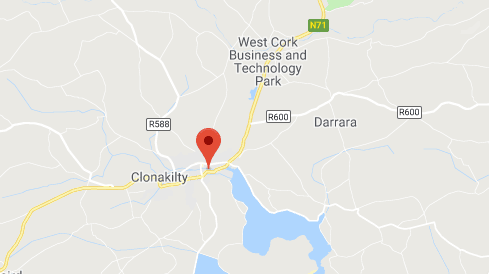 Clonakilty Voucher is an ideal way of using the Small Benefit Exemption to reward employees Tax free, even if the employee is receiving other Taxable benefits, whilst helping support the local economy. A real win win. The vouchers will be accepted by Chamber businesses throughout the town and outlying area.